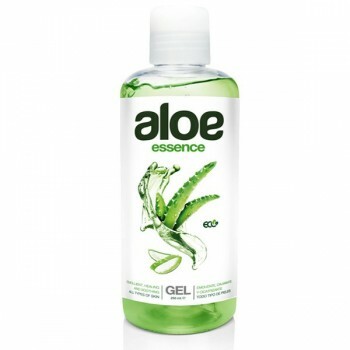 The Aloe Essence Organic Aloe Vera Gel is a useful multi-purpose gel that can be used to treat a variety of skin problems. 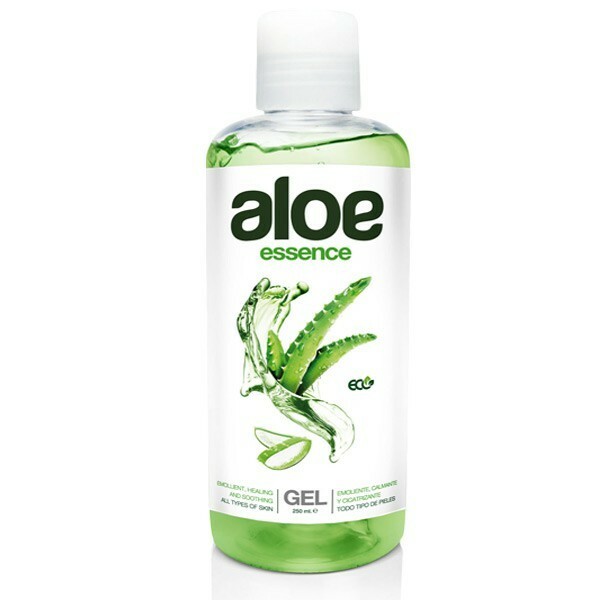 It contains organic aloe vera that has been certified by Ecocert, to nourish and sooth skin. Aloe vera is a hero ingredient that has been used in skincare for many years. It is anti-inflammatory, and helps to heal dry or irritated skin. This gel can be used in a variety of ways. When used on the face, it tackles acne and spots and removes impurities. It minimises redness and stimulates collagen production so that wrinkles look plumped and skin appears more youthful. On the body, it can be used to help the appearance of scars and stretch marks, as well as on sunburn and eczema. It also relieves the feeling of heavy, tired legs. It can even be massaged onto the scalp to help calm irritated skin. Aqua (Water), Glycerin, Aloe Barbadensis (Aloe Vera) Leaf Juice*, Cyamopsis Tetragonoloba (Guar) Gum*, Carbomer, Xanthan gum, Polysorbate 20, Sodium Chloride, Triethanolamine, Hexyl Cinnamal, Limonene, Linalool, Geraniol, Butylphenyl Methylpropional, Parfum (Fragance), Sodium Gluconate, Phenoxyethanol, DMDM Hydantoin, C.I. 42051 (Blue 5), C.I. 19140 (Yellow 5).